Forever Pedalling is a workshop, a brand, a lifestyle. Channelling good vibes & bike rides through small runs of clothing and accessories. 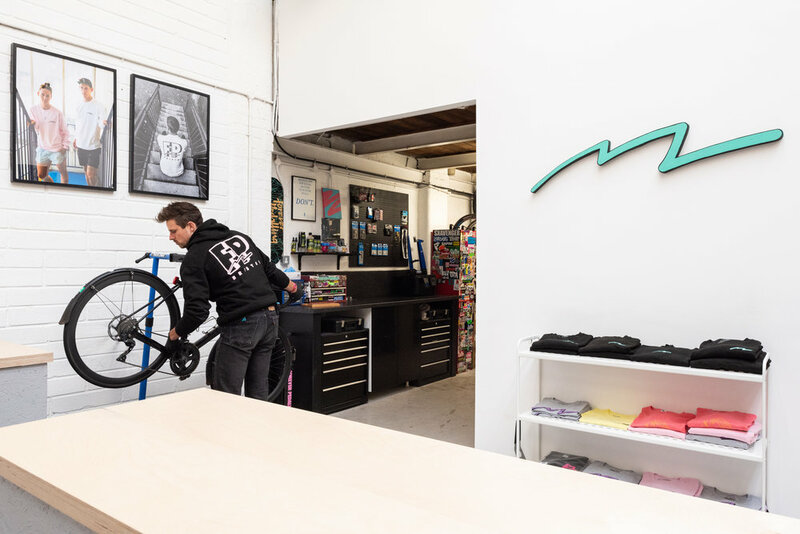 The busy workshop specialises in road & cyclocross bikes, with space throughout the week for small repair jobs to full custom builds, with over a decade of experience and short turnaround times.